* NEW OFFERS DATE/TIME! OTP Tues Mar 9- 10am *Open House-Sun Mar 7th 2-4pm *VIRTUAL TOUR AT: www.youtube.com/leealmstrom WELCOME HOME! This home has been meticulously maintained by a long time owner & is ready for you to move in & enjoy. The charming eat in kitchen looks onto the attached three season sunroom which has wonderful skylights to welcome in the light. Walk out from the sunroom into your perennial garden, which has many fragrant flowers and plants... in addition to a fruit garden featuring strawberries, blackberries, raspberries - home comes with recipes for jam, if you need! 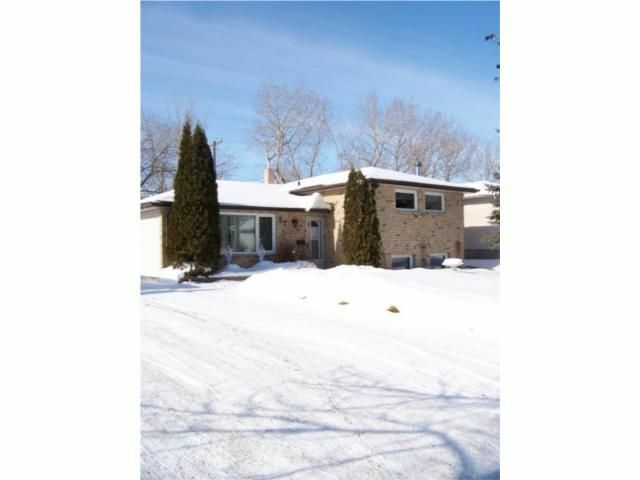 Three bedrooms upstairs and a beautiful main floor living room and dining room. While away the last of the winter in front of the gas burning fireplace, reading a book from your built in shelving. Basement also has either a den/4th bedroom. All windows are Duraco Tri-Pane - the home also boasts new front & back insulated steel doors & has central vac! Also incl maintenance free soffit/eaves troughs & new hot water tank.